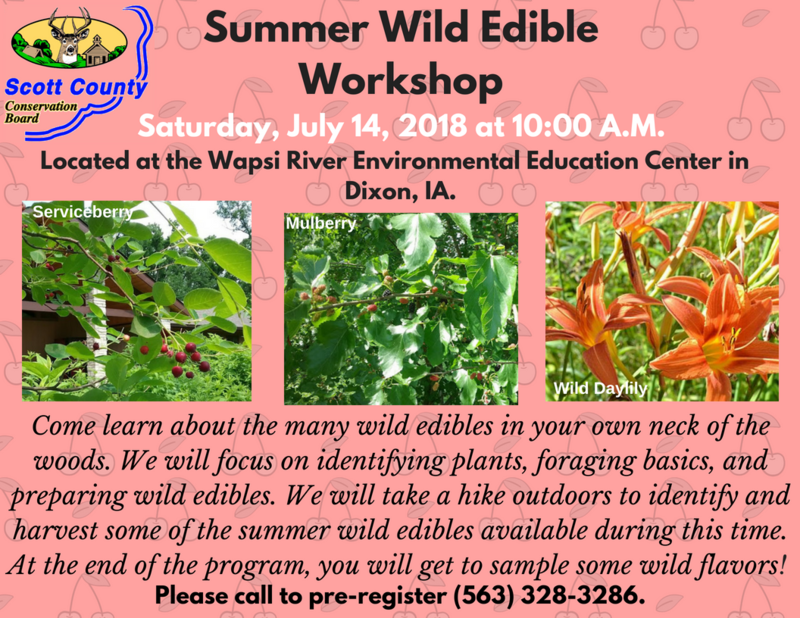 Come learn about he many wild edible plants in your neck of the woods. We will focus on identifying plants, foraging basics, and preparing wild edibles. We will take a hike outdoors to identify and harvest some of the summer wild edibles available during this time. At the end of the program you will get to sample some wild flavors!